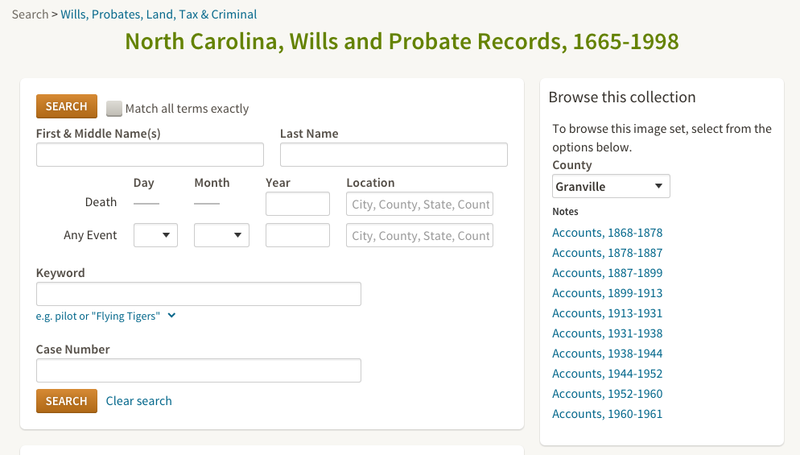 I found the will of my 2x great grandfather, John C Atwell. Excited beyond belief! Excellent! I found apprenticeship records for your David Dew/Harris’ children. I will send you a link. Thank you, and I hope you are also well. I found some records that I think relate to your research, so I’ll be sure to send that your way as soon as I can.